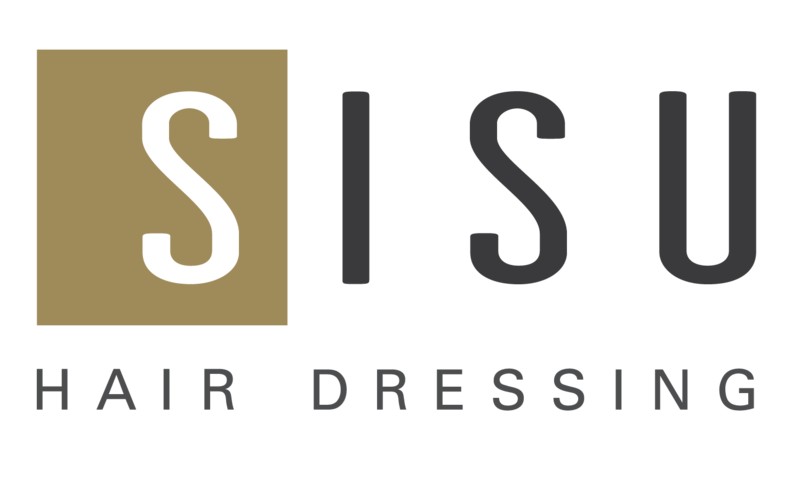 SISU | Hair Salon | Lincoln NE | Fall News!! We are having a wonderful fall and cannot wait for holiday season to commence! In September, Anna, Erika, Jenna, and Bay attended a TIGI Academy On The Road Show in Omaha! Anna and Erika worked back stage & presented the latest trends with our guest artists for the students. Jenna and Bay worked on learning how to execute the newest trends in hair cutting and colour. July we hosted a very special guest educator, Becky Grace from Atlanta, GA! Becky is a member of the TIGI Creative Color Team and travelled to Sisu to give us hands on education on color correction techniques. Anna, Courtney, Erika, and Jenna attended this class. Our five year anniversary is Monday, November 6th! We are celebrating two ways. First the team will head to Kansas City for the weekend for some bonding time and a little R&R. Secondly we are hosting a very special event for a charity in Lincoln near and dear to our hearts – more details on that after the event. Help us welcome Bay to the SISU Team! Bay is excited to start her journey with the Sisu Team the second week of April. Bay’s professional experience, positive attitude, and great styling ability make her a natural fit for Sisu. Bay will spend her first months training under the SISU Method to perfect her skills while taking request appointments. Erika did hair for Omaha Fashion Week in August and helped teach the TIGI Academy On The Road Show in Omaha last month. Due to her continued commitment to education, Erika will have new pricing effective November 1st, 2017. *New pricing will go into effect November 1st, 2017. For more information regarding Erika’s pricing, call Sisu Hairdressing at 402-261-4198. This summer Jenna finished her Phase 1 Sisu Method Training! She is doing amazing work and is already over half way through our never-been-done-before Sisu Phase 2 training! Thank you all for your continuous support of our small dedicated team!